Thank you for visiting the HeadStart Newham website. By using this site, you are agreeing to these terms and conditions. HeadStart reserves the rights to change these terms and conditions at any time by posting changes online. Your continued use of this site after changes are posted constitutes your acceptance of this agreement as modified. HeadStart provides information about children and young people’s mental health for use as information or for educational purposes. The website is intended to provide general information only and, as such, should not be considered as a substitute for professional advice. It is up to you to contact a health professional if you are concerned about the mental health of a child or young person. If a child or young person is in immediate danger, you should contact the emergency services. HeadStart does not give medical advice in relation to any individual case or patient, nor does the website provide medical or diagnostic services. If you are a medical or health professional then you are encouraged to use the HeadStart website for general information purposes only. The content of the Website is owned by HeadStart Newham or third parties. No content from the Website may be copied, used or reproduced without our written consent, except where it is used for research and non-commercial use where no consent is required. These terms tell you the rules for using our website www.headstartnewham.co.uk. Our Acceptable Use Policy (below), sets out the permitted uses and prohibited uses of our site. When using our site, you must comply with this Acceptable Use Policy. Our site is directed to people residing in [England OR the United Kingdom]. We do not represent that content available on or through our site is appropriate for use or available in other locations. This policy sets out the content standards that apply when you interact with our site in any way. HeadStartNewham.co.uk is a site operated by Newham HeadStart Partnership (”We”). To contact us, please email headstart.programmeteam@newham.gov.uk. Our Terms of Website Use policy also applies to your use of our site. 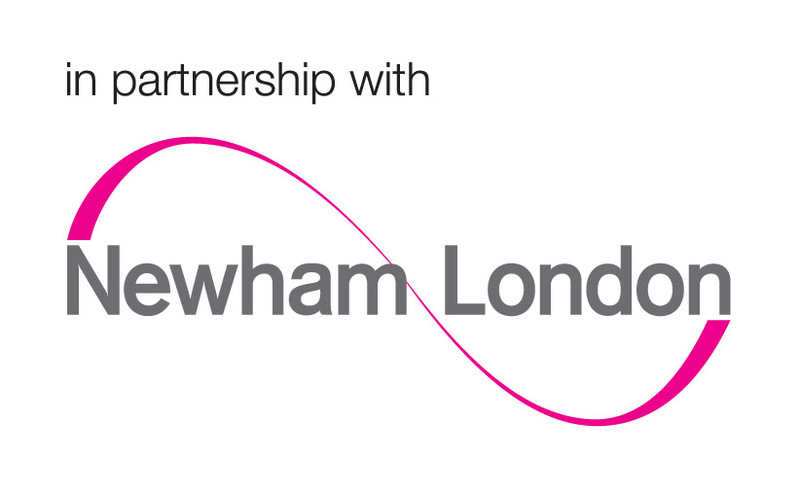 Newham HeadStart Partnership (”We”) are committed to protecting and respecting your privacy. For the purpose of the Data Protection Act 1998 (the Act), the data controller is Ian Gibbs, Head of Data Protection, London Borough of Newham, Newham Dockside, 1000 Dockside Road, London, E16 2QU. Information you give us. This is information about you that you give us by filling in forms on www.headstartnewham.co.uk or by corresponding with us by phone, e-mail or otherwise. It includes information you provide when you register to use our site, subscribe to our service, and when you report a problem with our site. The information you give us may include your name, address, e-mail address and phone number, personal description and photograph. information about your visit, including [the full Uniform Resource Locators (URL),] [clickstream to, through and from our site (including date and time),] [page response times,] [download errors,] [length of visits to certain pages,] [page interaction information (such as scrolling, clicks, and mouse-overs),] [methods used to browse away from the page,].